Flies Bite Me: new Batman game being produced? 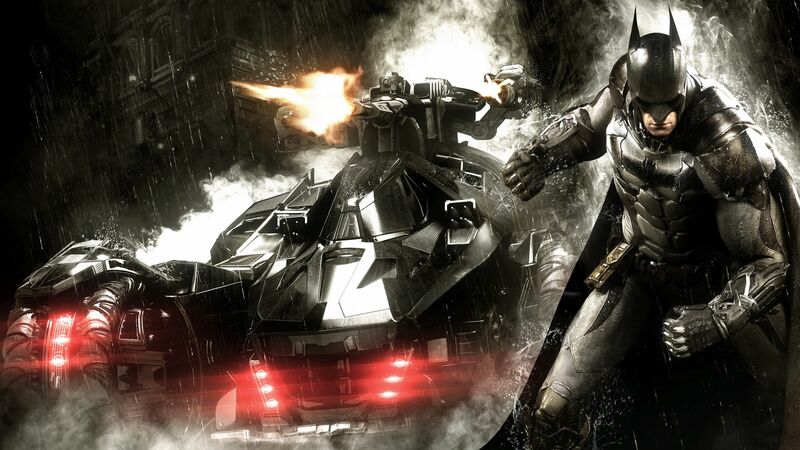 This Thursday, January (31st), the news of Ben Affleck leaving the role of Batman came instantly together with the announcement of a sequel for the new game of the hero, being worked by the producer Rocksteady Studios. The rumor was posted on ComicBookMovie.com website, which also revealed the possible announcement of the name of the game scheduled for March this year. There are longer-term promises for this new Dark Knight sequel, including a broader map for exploration, construction, and further development of the narrative, as well as 12 well-defined, structured arcs that build the story. 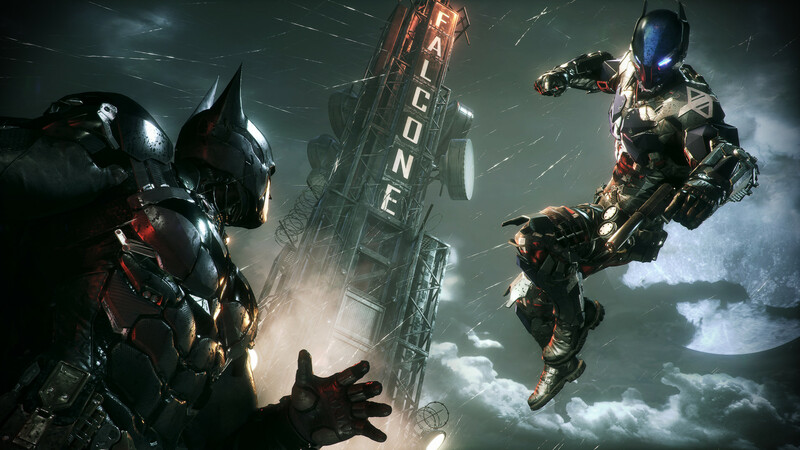 Batman Arkham Knight was released in 2015, being the last Rocksteady release for the hero franchise, being available for PS4, PC and Xbox One. Do not let the lag prevail in your darkest games! NoPing test for 7 days free and guarantee your wins with reduced ping.